Best friends Rachel Walker and Kirsty Tate return to Rainspell Island for another fairy adventure! Following on from the end of their adventures with the Rainbow Fairies, Rachel and Kirsty are in for another one as they visit the island with their troop. 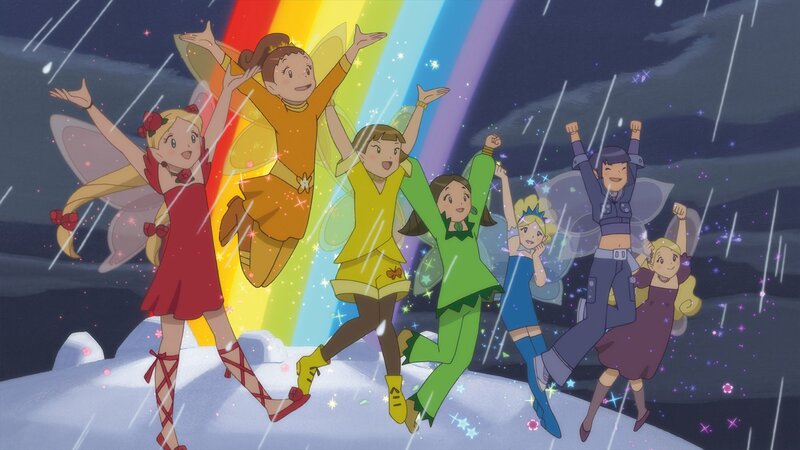 Based on the UK best-selling book series by Daisy Meadows, Rainbow Magic: Return to Rainspell Island is an anime adaption.